Glassnow’s glass standards compliance check ensures that the glass in your home or business property adheres to the Australian Standard AS1288-2006. Such inspections are a standard service offered by GlassNow to ensure the safety of your loved as well as help reduce any risk of damage to your property. 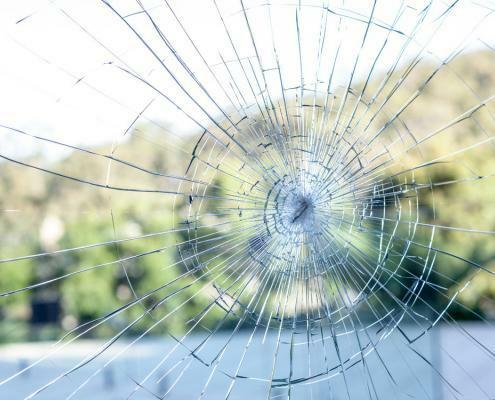 Our team of qualified Gold Coast glaziers and safety inspectors consider safety of paramount importance and will help put your mind at ease, knowing your environment is as safe as possible. Call GlassNow to schedule a glass standards check and if you’re not compliant, we can organise replacement glass at your convenience. 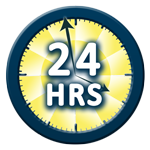 We are open to serve you 24 hours a day, 7 days a week! 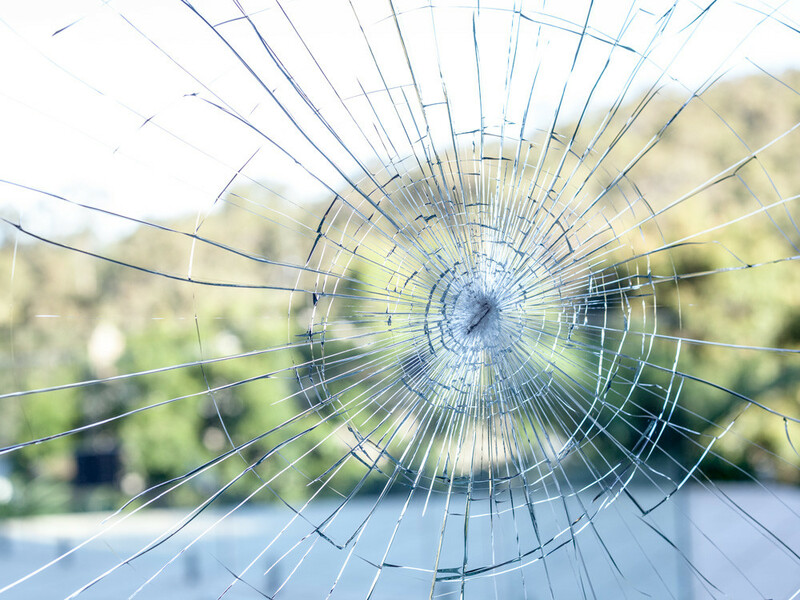 Cracks and accidental glass breakage are all too common an occurrence in any workspace. The professionals at GlassNow have the skills and experience to handle any type of glass replacement jobs. 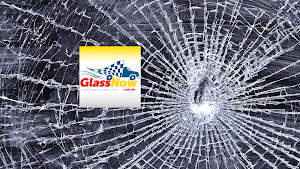 GlassNow is an Australian-owned company offering 24/7 glass repairs at affordable prices to suit all budgets. Give the team at GlassNow™ a call to discuss your safety requirements.